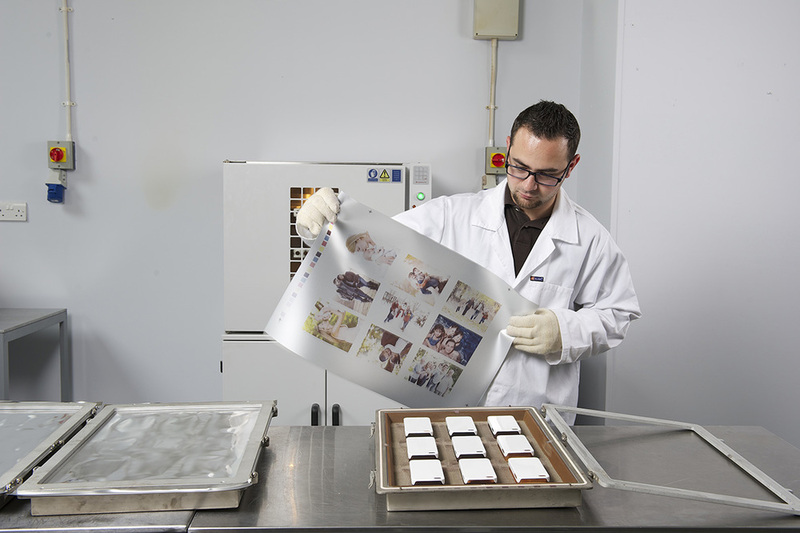 The D10.3 - 3D Dye Sublimation System has been developed for high production volumes. Create multiple cells to increase output. The D10.3 can be run on Single or 3 Phase. The D10.3 can operate with 3 vacuum frames at one time, frame size 562mm x 390mm x 40mm deep. The frame depth is determined by the depth of the part to be decorated.